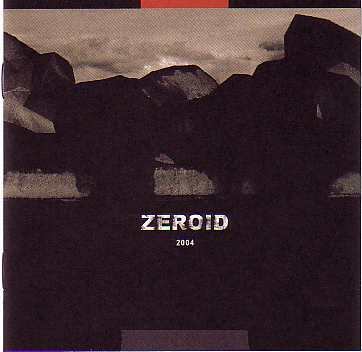 Zeroid is really technical, intense and loud with brutal drumming. Maybe a little Kylesa, Neurosis in addition to Uranus... but darker. No sludge just mayhem.